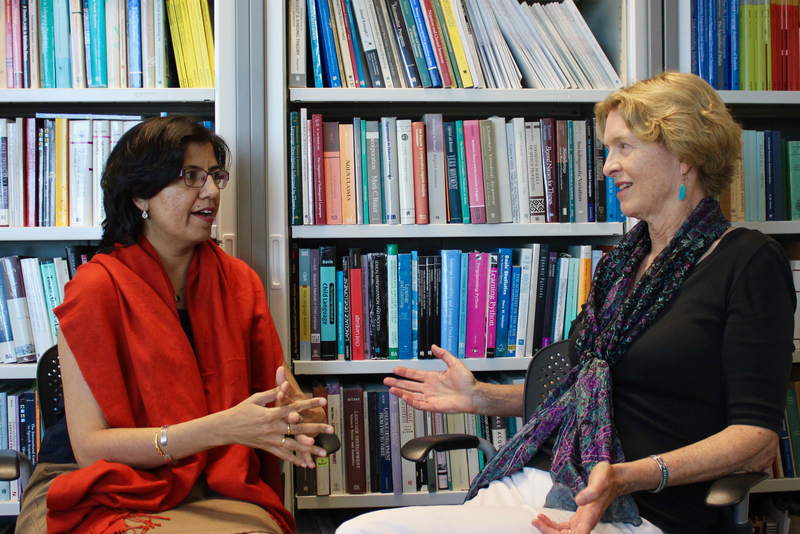 Congratulations to Distinguished Prof Katherine Demuth and Assoc Prof Mridula Sharma from the Department of Linguistics, on being awarded an ARC Linkage Project of $472,635. The project aims to understand the locus of the communicative challenges children with hearing loss face in their daily interactions. Despite the benefits of early newborn hearing screening and early intervention programs for children with hearing loss, most still experience academic and social challenges at school. This is partly due to ongoing listening effort, leading to communicative breakdown. The project outcomes will identify which levels of language are most compromised and will inform future interventions to reduce children’s listening effort. 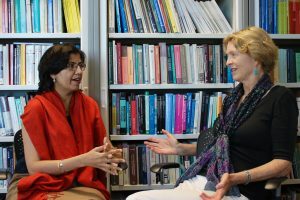 This will be undertaken by bringing together researchers in basic science with the following partner organisations: Royal Institute for Deaf and Blind Children, The Shepherd Centre, Australian Hearing Services, Cochlear, and Parents of Deaf Children Incorporated.